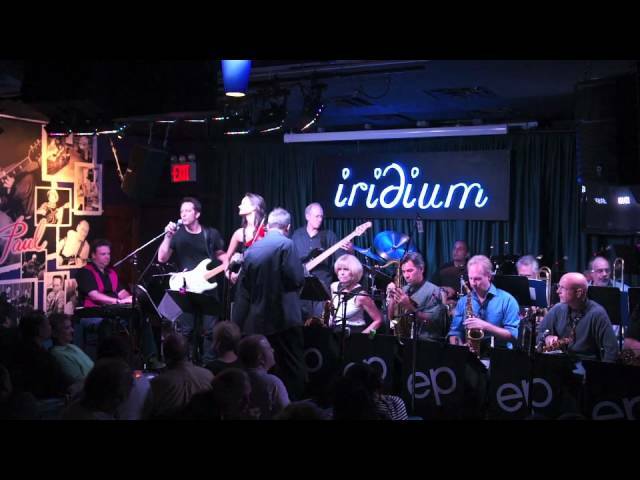 Ed Palermo Big Band Halloween! Unfortunately, sound quality was really awful. Could only hear electric instruments - brass/winds were unintelligible. Made me realize that I MUST see these guys live. Awesome Zappa tunes, was swell. 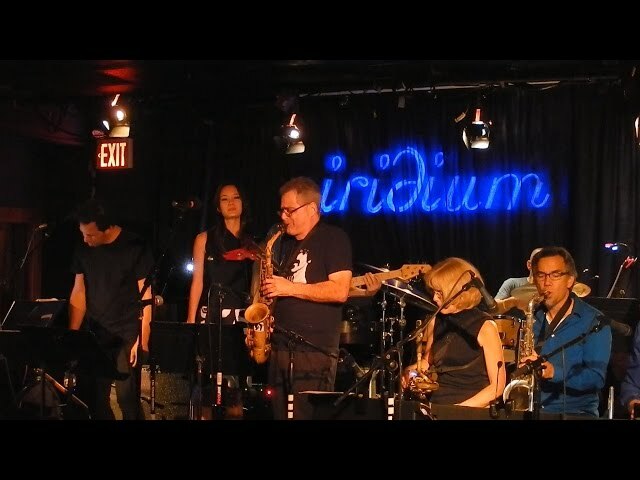 Ed Palermo Big Band presents "Zodd Zundgren"
Just fantastic!!! They are AMAZING!! Bravo! FZ & TR would be very proud! Looking forward to another concert window! How cool to be able to enjoy a concert together with my brother in another state from our separate homes. Wow - I was thrilled. Tozz and Zadda are my favorites... Tizme and I definately got our money worth. More, more and some more please. Ed Palermo - THANK YOU! Ed Palermo is not a "business as usual" musician. After all, when most people think of "big bands" they think of Duke and Dorsey. But go to see Ed Palermo's Big Band and you might hear Zappa, Hendrix or one of Ed's own compositions, loaded with lush turns and unexpected twists. His unusual approach to traditional instrumentation was wonderfully articulated by Gil Evans: "I first heard Ed Palermo's music in a small club in the SoHo section of Manhattan. He was using the instrumentation of a traditional "big band" yet his arrangements and songs were anything but that. When I thought the music was going a certain direction, it would suddenly turn a corner. Ed has the ability to keep that important balance between cohesiveness and unpredictability. Ed Palermo's music is alive and represents now." Ed's interpretations of the music of iconoclastic composer Frank Zappa has brought him wide recognition. His first CD of this material, "the ed palermo big band plays the music of frank zappa" garnered rave reviews, including a 4 star review from Downbeat Magazine. His second CD of Zappa material, entitled "Take Your Clothes Off When You Dance" has been received with equal enthusiasm from publications all over the world, including another rave from Downbeat. 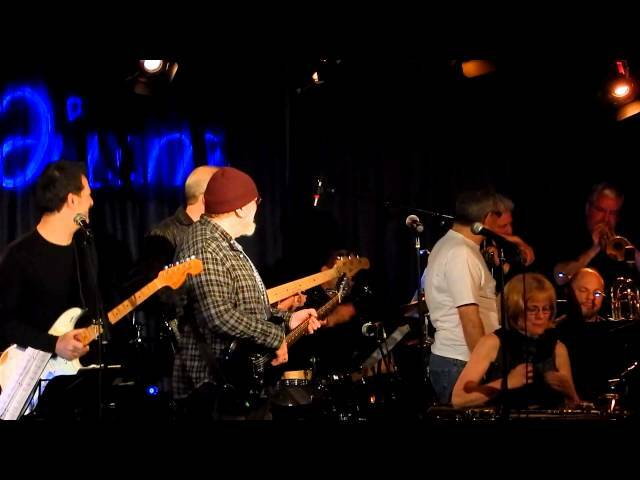 Ed recently brought his band to the National Public Radio (NPR) stations in Washington, DC for a 15 minute segment that aired October 8, 2006 on the Weekend Edition show. The show featured performances mixed with interviews with Ed. Before forming his own band, Ed toured and recorded with many different artists including Aretha Franklin, Tito Puente, Eddy Palmieri, Celia Cruz, Lena Horne, Tony Bennett, Mel Torme, Lou Rawls, Melba Moore, Debbie Gibson, The Spinners and countless others. He has written and arranged for the Tonight Show, Maurice Hines and Eddy Fischer. He arranged the music for a recent James Brown concert at the Hollywood Bowl.